Merle Wood & Associates is pleased to have the PRAXIS yacht for sale. Fresh from a recent refit, the 142’ (43.3m) Feadship PRAXIS, is now renovated and technologically upgraded to meet the needs of her next owner. PRAXIS offers accommodations for up to 12 guests in 5 luxurious staterooms, each with its own en suite and entertainment system. On the lower deck, mirror staterooms feature queen-size beds, while 2 further guest staterooms feature a full-size bed, a twin bed and a Pullman berth in each. On the main deck forward, the all-white, full-beam master suite features his-and-hers en suites, plenty of closet space, and a vanity. Merle Wood & Associates welcomes the PRAXIS yacht for sale to its fleet of exceptional vessels. PRAXIS represents another top quality, top pedigree mega yacht – this one from Feadship in The Netherlands – joining our sales fleet. The PRAXIS yacht for sale is impressive with vast outdoor deck spaces and a voluminous, classically designed interior; she is the perfect yacht on which to entertain friends and family. With exquisite interior styling by Dalton Designs, her main salon is enveloped in neutral tones and warm woods, and features a soft white sofa and loveseat, as well as a blue armchair that mimics the accent color of the throw pillows. Al fresco dining can be enjoyed on her main deck aft at a large table with seating for 10, which sits forward of a built-in sofa. Her upper deck aft is inviting, with loose, wicker soft furnishings grouped to form a conversation area with optional shading accommodated by an overhead awning. Moveable chaise lounges on the sun deck aft are shaded by large umbrellas. Built-in seating and sunpads are located forward, while the centerpiece is a newly installed Jacuzzi with a surrounding bar and service area containing a refrigerator, icemaker and sink. Powered by twin Caterpillar 3508 DI-TA diesel engines, PRAXIS offers a cruising speed of 13 knots and a max speed of 15 knots. With over 4 decades of experience as a luxury yacht broker, Merle Wood is likely the most successful of all his peers within the yachting industry. 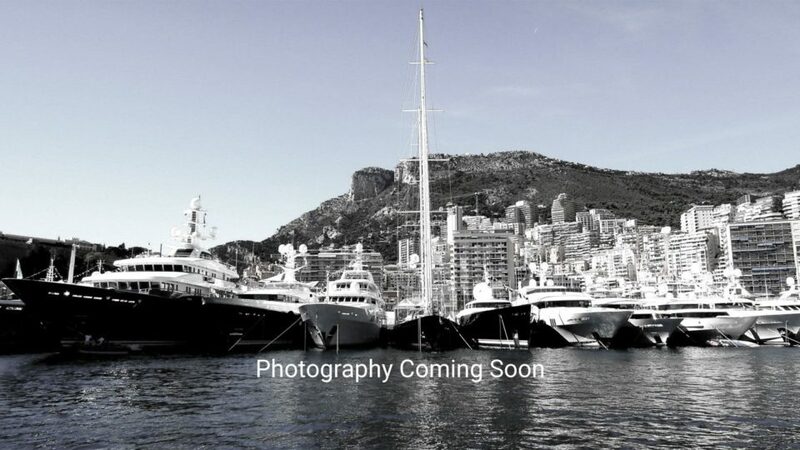 Running one of the premier yacht brokerage firms worldwide, he offers his vast expertise in the purchase, sale, construction and charter of yachts of all sizes and types up to 500 feet to discerning clients all over the world. For additional information, read the full PRAXIS yacht specs or view the PRAXIS yacht price and details. For information about the PRAXIS yacht for sale, or for expert knowledge from a qualified yacht broker, simply contact the luxury yacht brokerage firm of Merle Wood & Associates for assistance.